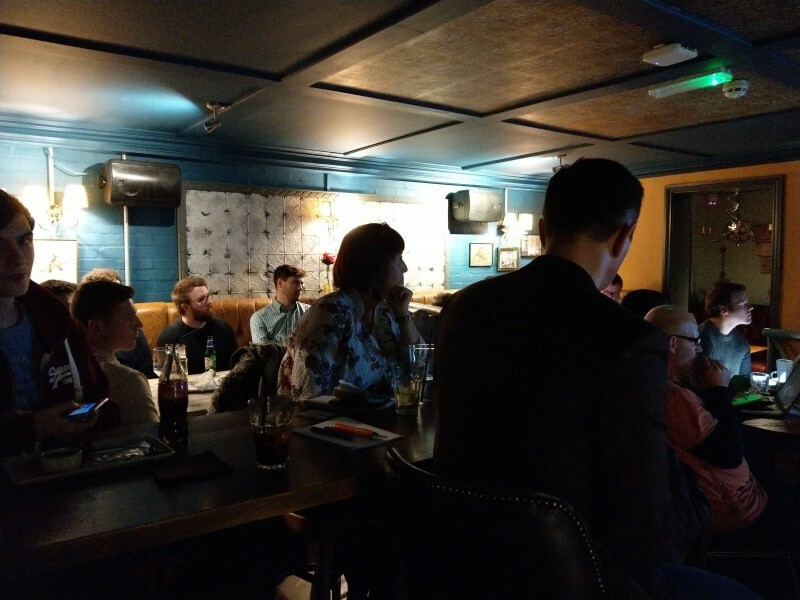 Join us for our 3rd SEO & Digital Marketing Meetup. You’ll find us in the function room upstairs at The Old Havana Swansea. The premises serves excellent Cuban food and a fine selection of alcohol on tap. There will be a quick 10 minute break between the talks. Will have not one, but three speakers for the evening and open discussion session for Q&As. Sharing his experience of sourcing, producing and implementing content on-site for results will be the focus of Andrew’s presentation. Answering questions such as: Are you struggling to find ideas to write about in your niche? Is your content not connecting with your audience? How do I find the time?